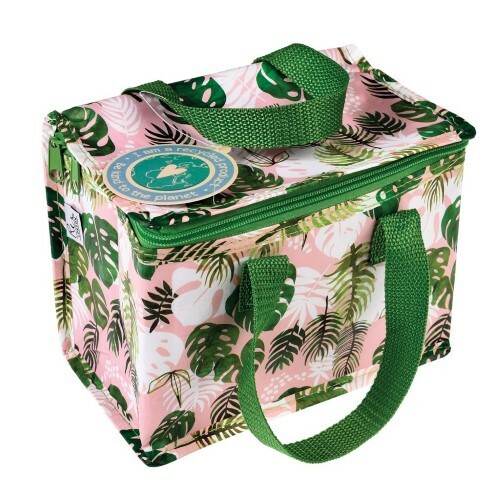 Rex International Insulated Lunch Bag – Tropical Palm. 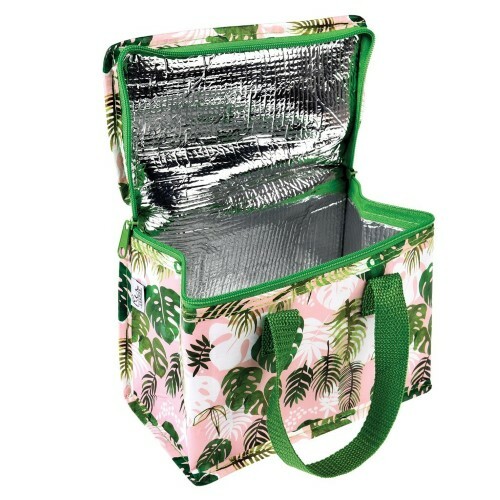 Great for adults and kids, the foil insulated lunch bag has the cute print on it. 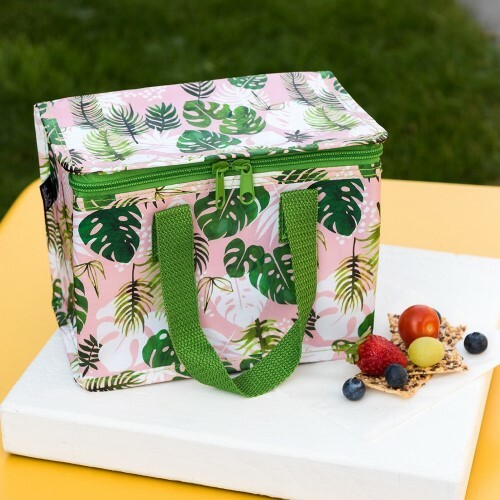 Big enough for sandwiches and snacks don’t miss this lunchtime essential!